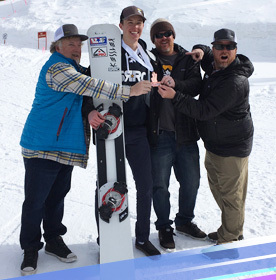 William Massie is a nationally ranked age group alpine snowboarder! SRRC has the most dedicated coaching staff & training programs. 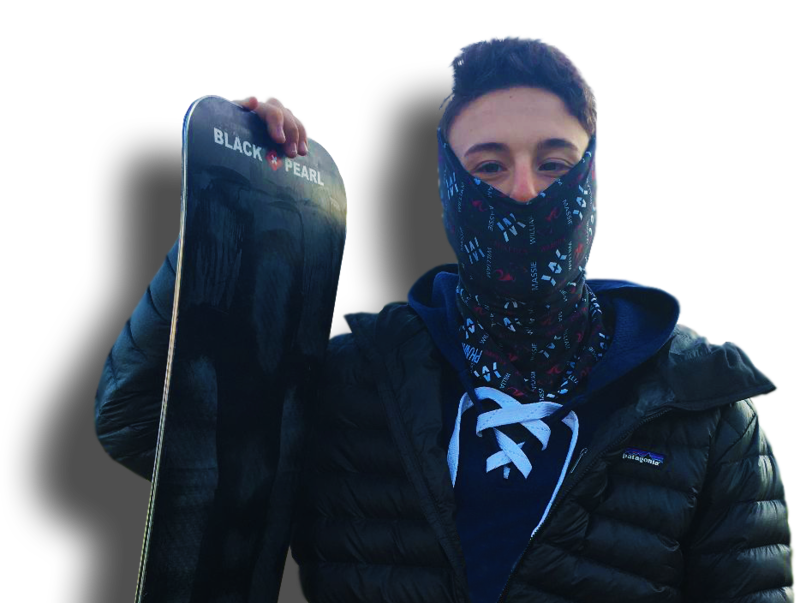 William maintains his training and competition schedule while being a distinguished honors high school student. 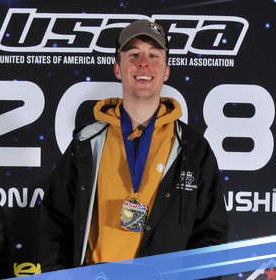 William Massie is a nationally ranked age group alpine snowboarder looking forward to success on the NorAm race circuit with hopes of becoming a JR World Cup team member and ultimately an Olympic contender. I can honestly say trying to live with a positive outlook in life has allowed me to look at so-called physical handicaps in a totally different way. Sharing experiences with people who want to change perceptions is what I love most. Take a moment and reach out and I will be sure to get right back to you. I would love to hear your story. © 2019 William Massie. All Rights Reserved.